In order to reconcile the changes brought on by recent technological advancements, this series of images, Bit Rot, explores the chaos of a drastically changing world. The shifts of dependence on technology as well as the unforeseen consequences of this digital revolution are underlying themes that encompass this series. 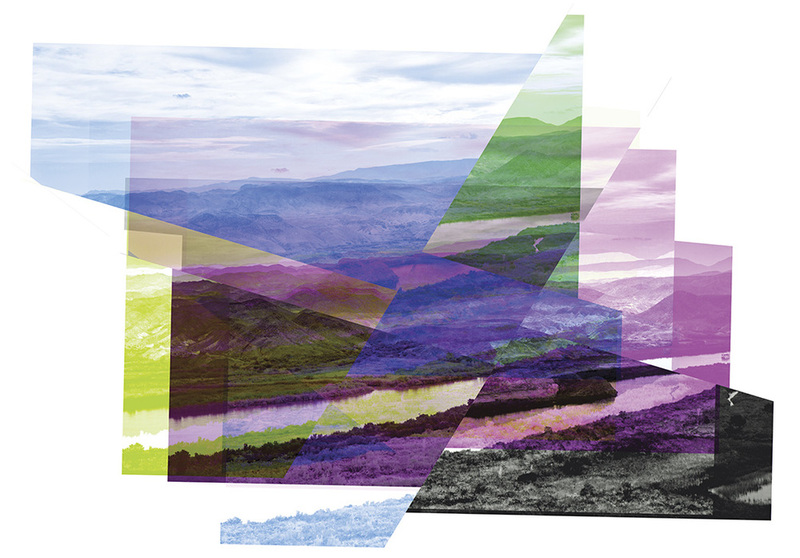 By depicting chaotic, segmented and distorted traditional landscape photography, this series seeks to answer two questions: How have the catalytic events from the past two decades affected human beings and how have humans affected the landscape? 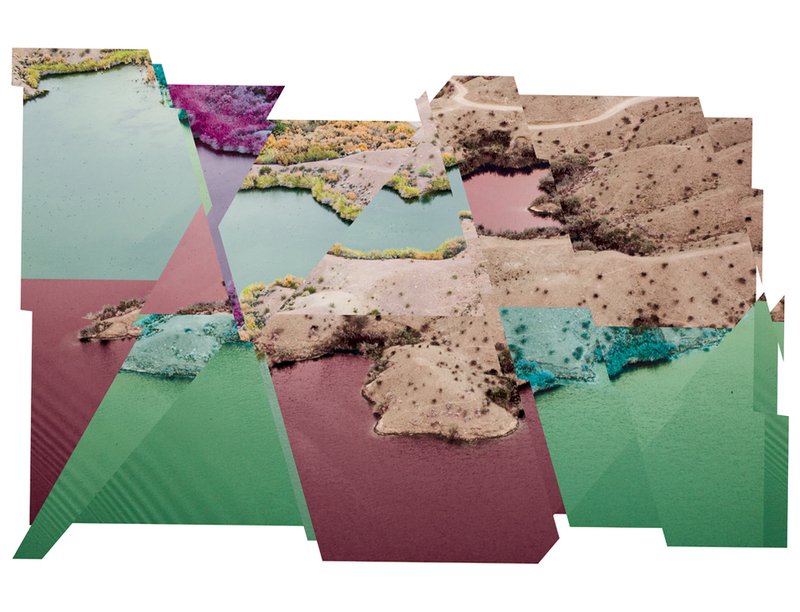 By using a technique often referred to as “data bending,” I alter photographs of the land. Inspired by historical landscape photographers like William Henry Jackson, who also explored technologies influence on the land, I portray similar photographic aesthetics, but bring them into the contemporary by incorporating this digital technique. Each digital file is composed of digital, underlying components that consist of letters and numbers; one version of code is referred to as “hex”. 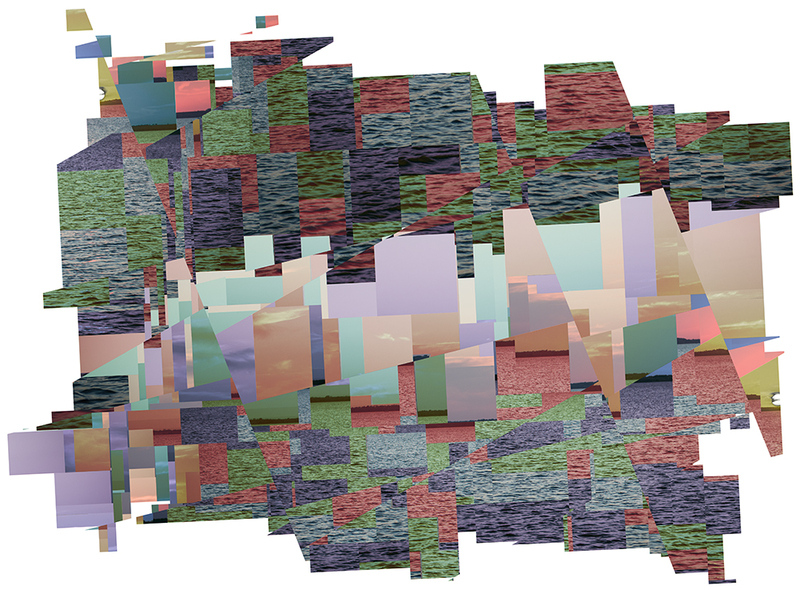 The method used for this work employs the altering of a digital photograph’s hex code with the use of hex editor software. The image is created in phases, by first altering the hex code of the photograph. By accessing this information, I am able to alter the image by changing the code by adding additional letters and numbers. In this series, text from Wikipedia entries about the respective landscape is entered into the code of the photograph. This altered code results in an image that has a shift in representational imagery and a color shift. After altering the code, I then change the color mode of the file between RGB to CMYK or visa versa in an image-editing program like Adobe Photoshop. 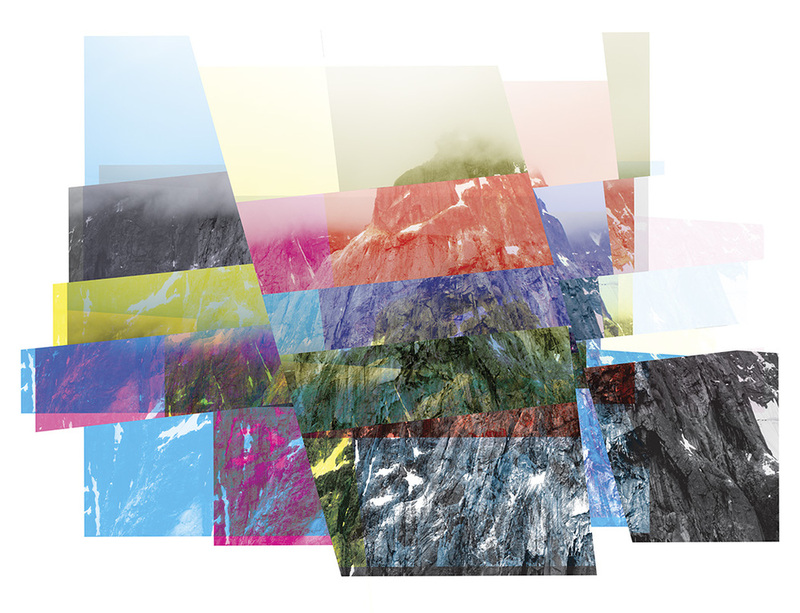 By repeating this method multiple times, chance takes hold of the process, allowing colors to mix and sections of the photograph to shift drastically, resulting in segmented landscapes.